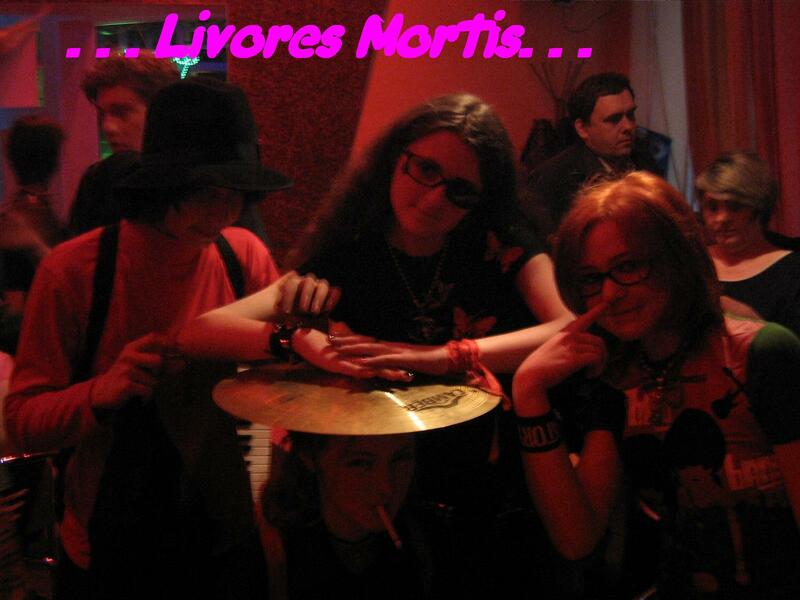 Livores Motris plays atmospheric dark metal. 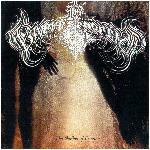 They formed in 1995 i Turnov (Czech Republic). They use sampled drums and sampled keybords which are very interesting.